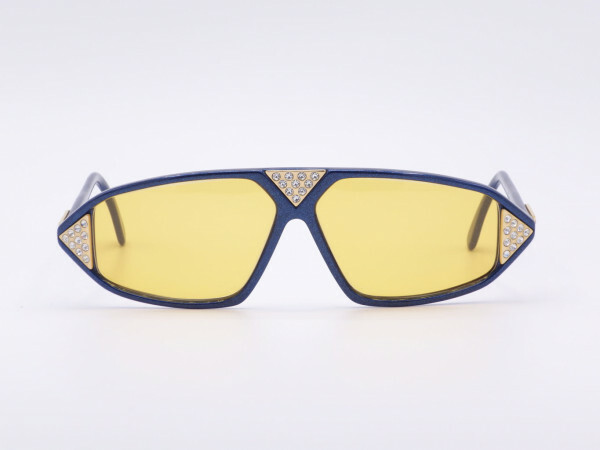 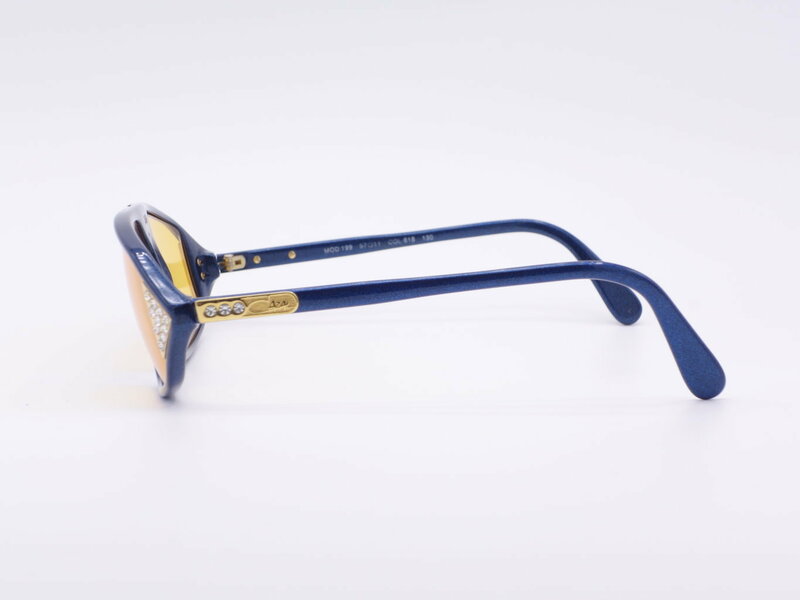 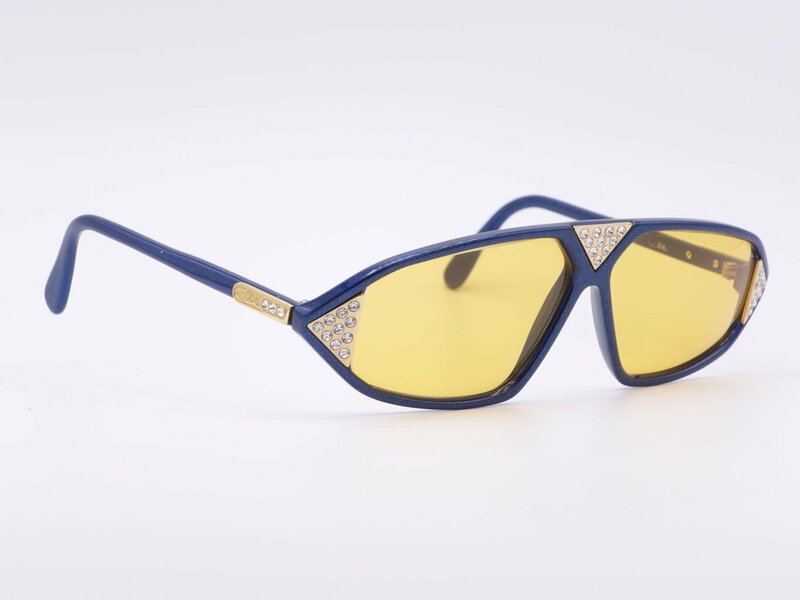 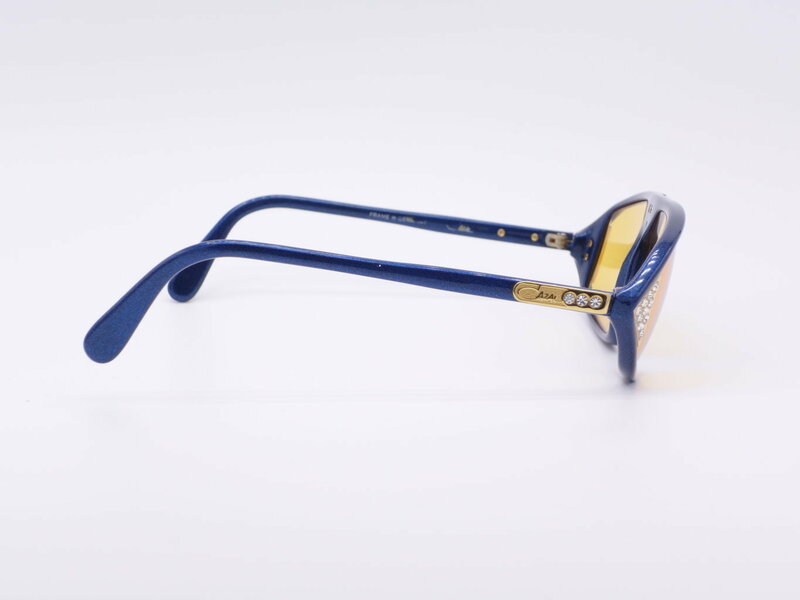 Product information "Cazal Model 199 Color 618"
A polarizing sunglasses from the 80s with yellow-orange glasses surrounded by beautiful gemstones / Rhinestone patches. 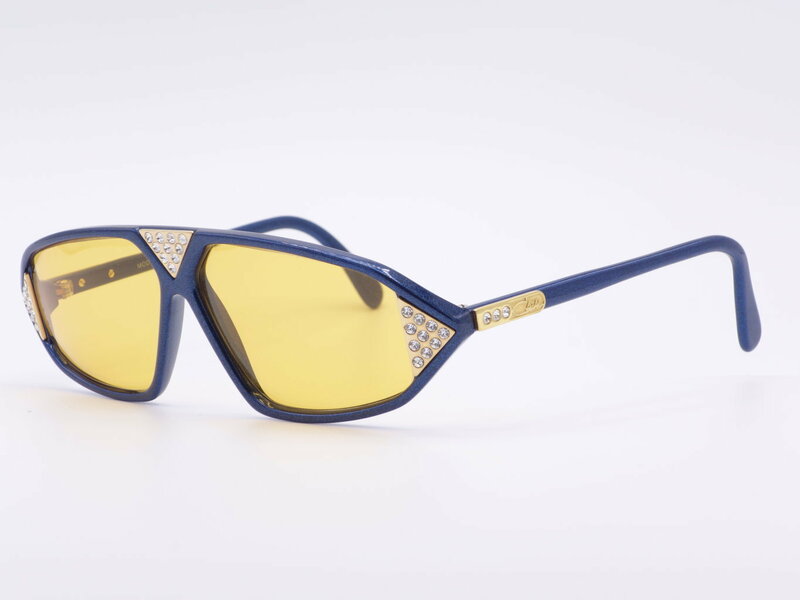 This spectacle is particularly for the self-confident and cosmopolitan woman of today. 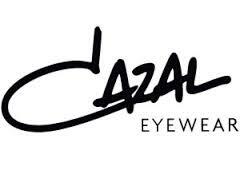 Related links to "Cazal Model 199 Color 618"
Our comment on "Cazal Model 199 Color 618"